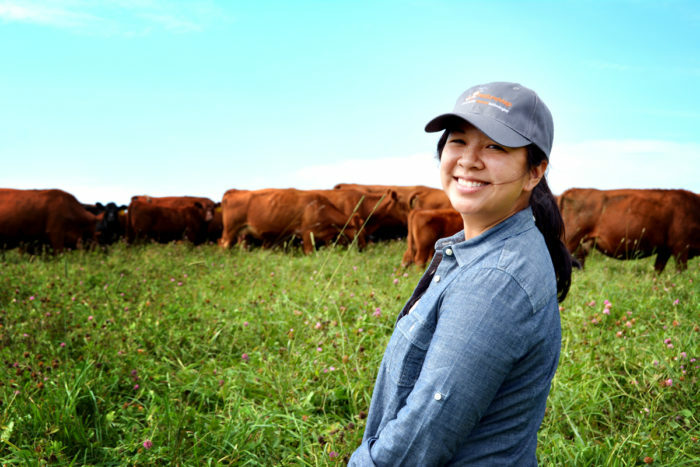 From farmworkers and graziers to entrepreneurs and advocates, these women are leading the change for more just and sustainable food. Editor’s note: Civil Eats is taking the week off. 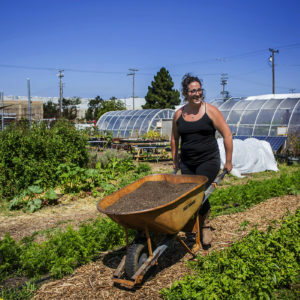 To tide you over until we resume our regularly scheduled programming, we are highlighting some our recent coverage of innovative, pioneering women in the food system. 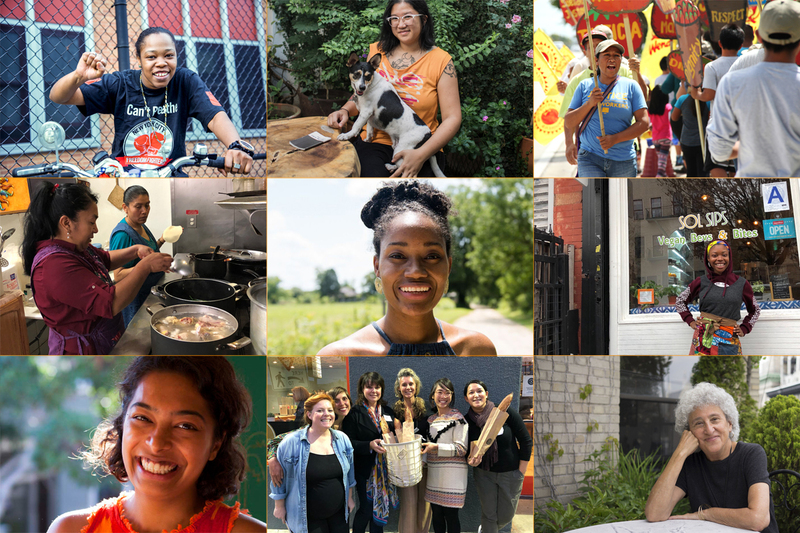 These inspiring women are farmers, bakers, ranchers, fast food workers, lawyers, entrepreneurs, farmworkers, and so much more, and their stories reveal the diverse and powerful roles that women play in the food system today. 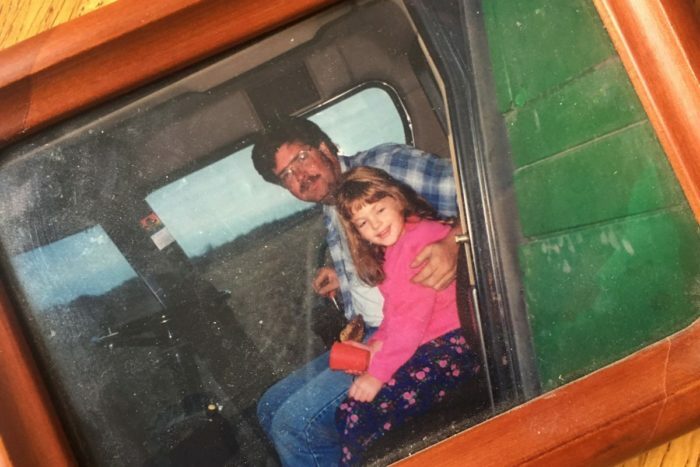 Walker, a Papa John’s employee for nearly two decades, refused to accept the unlivable wages and unpredictable scheduling that working in fast food often requires, so she decided to try to make a positive change for herself and other workers like her by joining the Fight for $15. 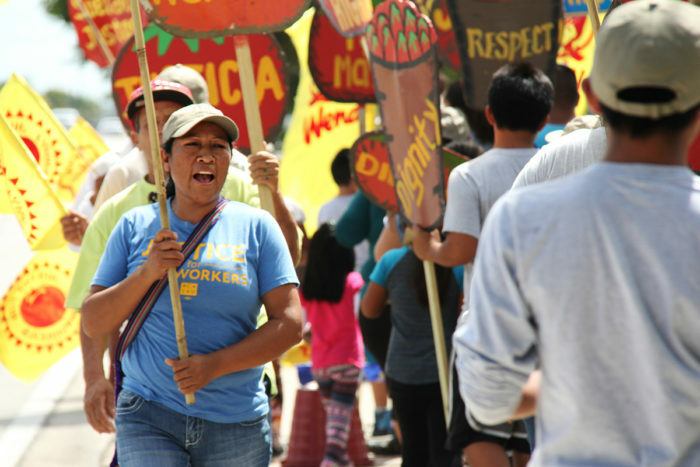 Farms are notoriously unfair and unsafe for women workers; farmworkers in the Coalition of Immokalee Workers have started a movement that empowers women from all walks of life, from farmworkers to fashion models. 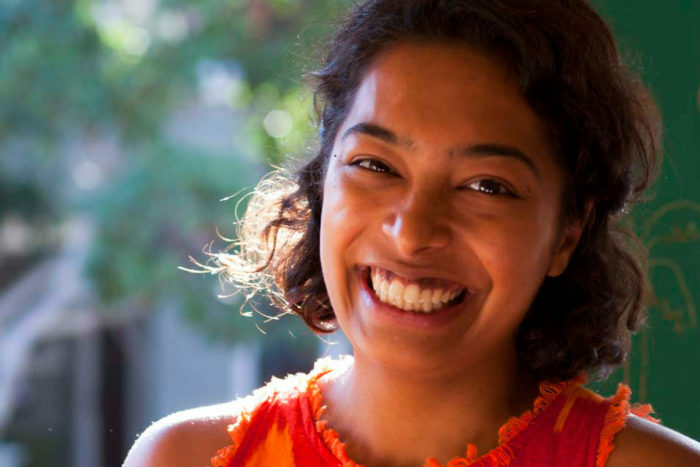 Kadri, the 24-year-old queer, immigrant founder of Oakland-based Diaspora Co., is using her business to deconstruct colonial trade practices, champion women and queer people of color, and put money into the hands of farmers in India and queer people of color in California. 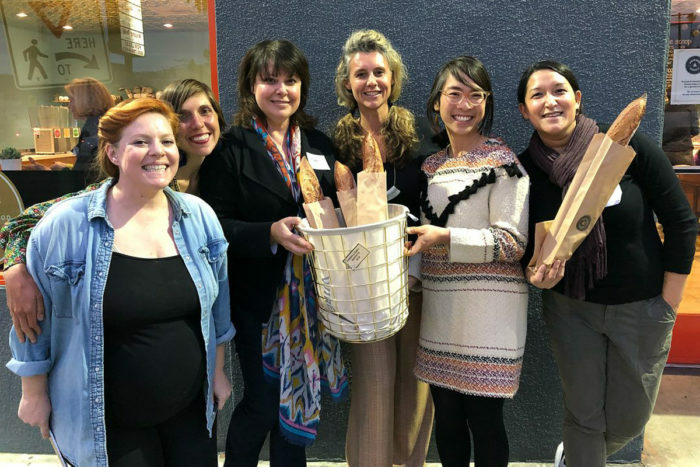 These female grain growers, millers, and artisan bread bakers are collaborating to lift women’s role in bread into the spotlight. 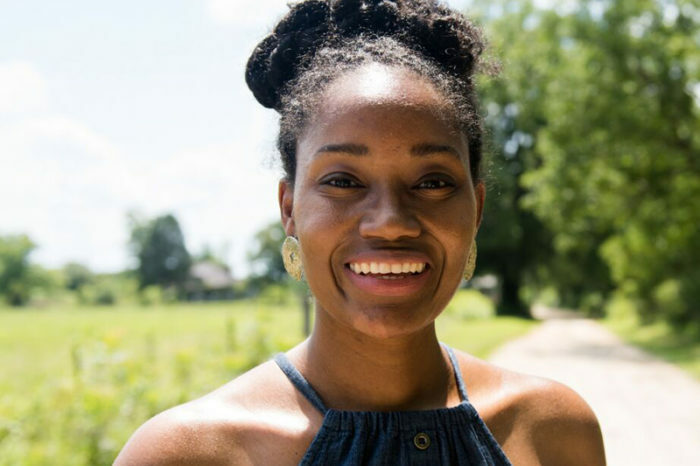 Through her organization FARMS, this farmers’ rights advocate helps Black farmers—and all farmers from historically disadvantaged groups—in Southeastern states retain ownership of their land, saving family farms for today’s farmers as well as the next generation. 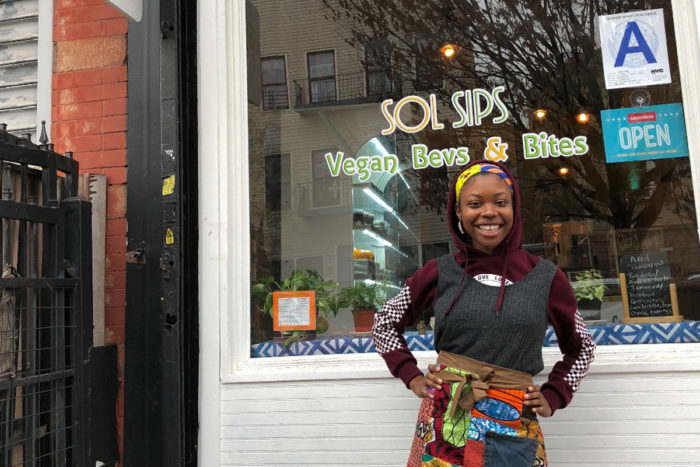 For young people who are surrounded by organic grocers, boutique cafés, and fancy restaurants, the dream of opening a vegan café may seem easily within reach. 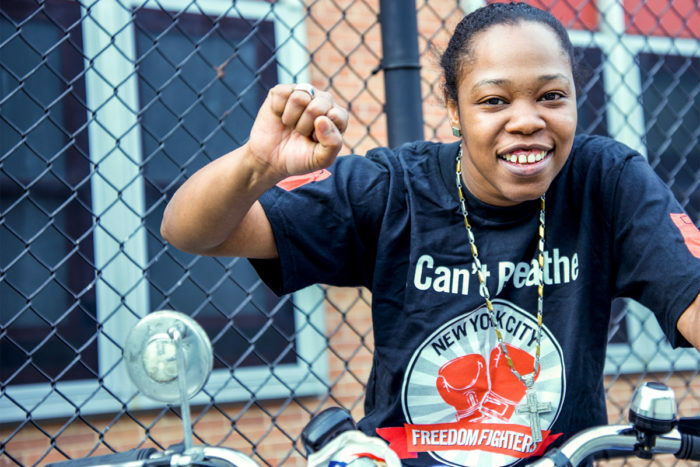 But for Chaney, a native of East New York, Brooklyn, it meant envisioning a business unlike any of the bodegas and corner stores that occupied her community. 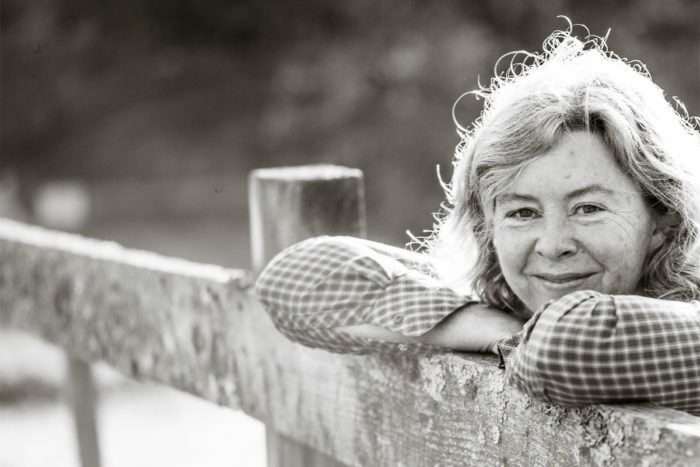 In the three decades since Nestle pioneered the country’s first real academic food studies program at NYU, she has had a hand in changing how food is studied, understood, and even—many would argue—produced. And although on paper she has recently retired, there’s no sign that she plans to slow down. 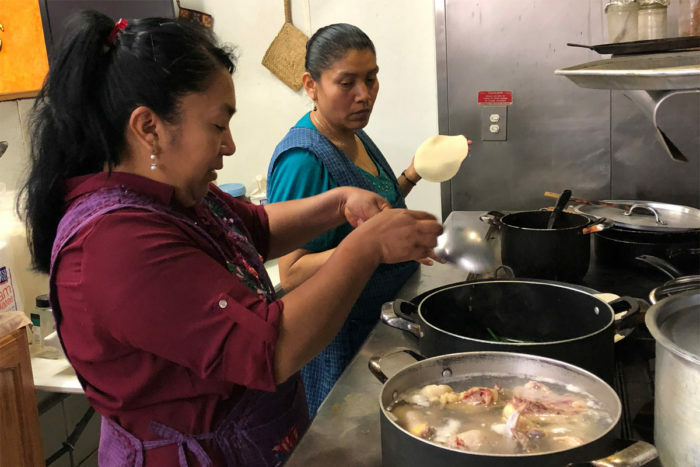 Rojas and Hernandez have forged an alternative path to farm work through their restaurant in Madera, California, which offers the many indigenous Mexicans in this part of the Valley a much-needed taste of home. 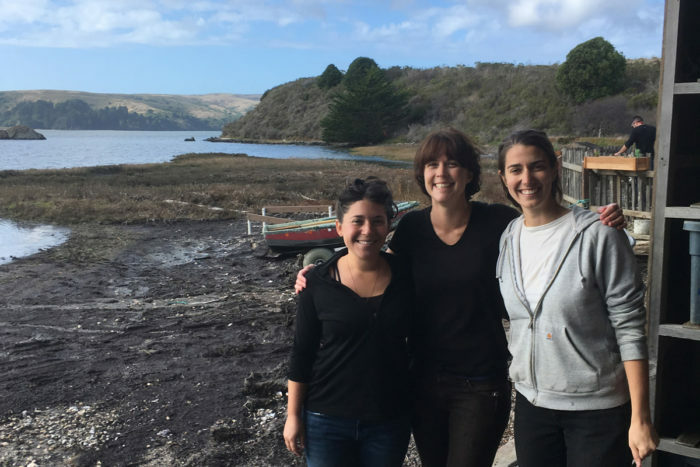 Emmer, O’Hare, and Resor constitute the all-female braintrust behind Salt Point Seaweed, which is poised to become the state’s first open-ocean seaweed farm—and a delicious solution to global food insecurity. 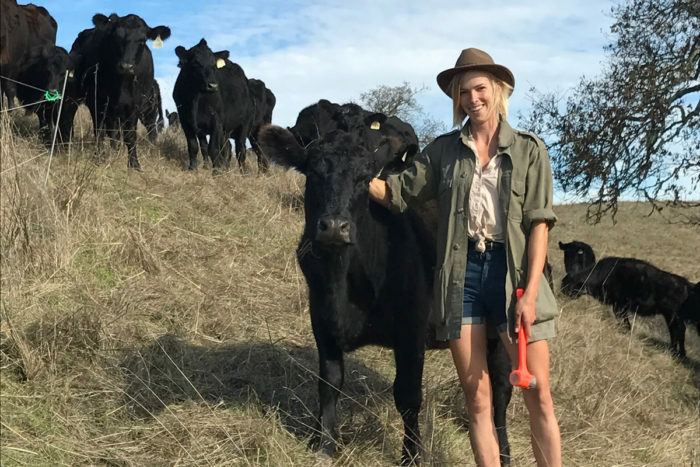 Su’s startup helps ranchers raise climate-friendly beef by manage their grazing land and strategically graze their herds in a sustainable way—improving grazing practices while increasing their bottom line. Ho and Zahir Janmohamed use their groundbreaking podcast to talk with chefs, restaurateurs, writers, and cultural critics to explore the points of tension and passion embedded in every meal, and question how identity, work, and power intersect from the prep line to the farmers’ market. 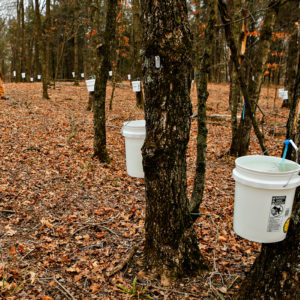 For two decades, Flack has travelled throughout the United States, teaching farmers how to harness the inherent power of the ecosystem to transform their land by grazing livestock intentionally. 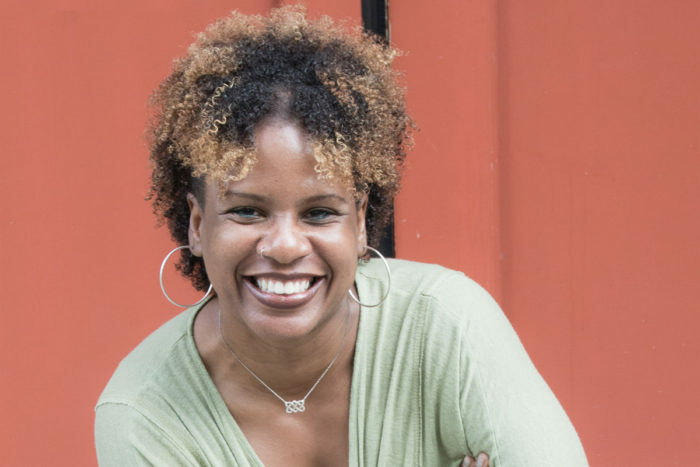 Cooper, the co-founder of the National Black Food and Justice Alliance, is redefining the problems in food systems across the country and helping develop community-based solutions to address racial equity, food sovereignty, and land injustice. 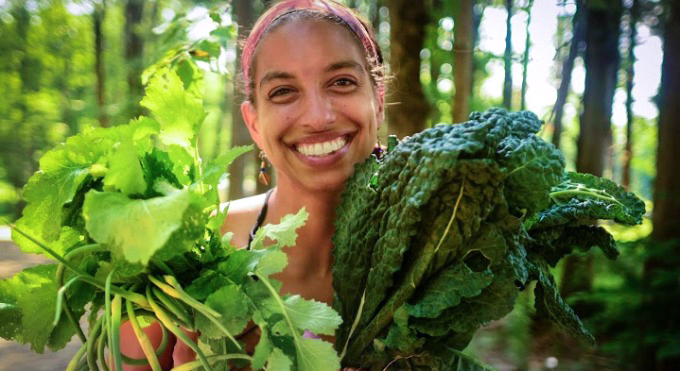 Penniman and her family founded Soul Fire Farm as a multi-racial, sustainable farming organization that would run food sovereignty programs with the goal of ending racism and injustice in the food system. 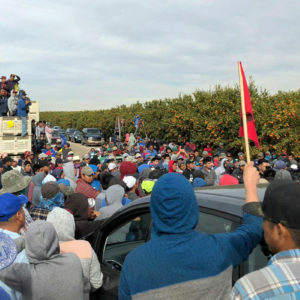 They are also leading a movement of Black farmers who are calling for reparations for centuries of slavery, systemic racism, and racial inequity in the U.S.
Shantel Walker photo by Alex Swerdloff. Artisan breads photo credit: Guy Frenkel. Sana Javeri Kadri by Laila Bahman. 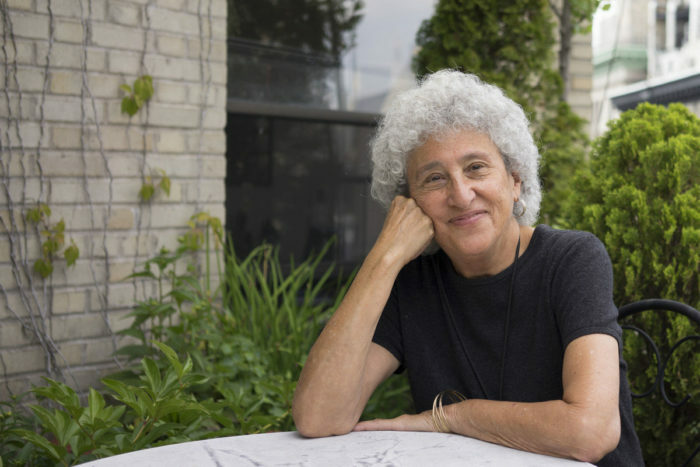 Marion Nestle photo credit: Bill Hayes. Soleil Ho photo by Celeste Noche. Dara Cooper photo © Nicole Harrison. Best wishes and endeavors to all these great woman pioneers and to all the amazing readers! I love this! 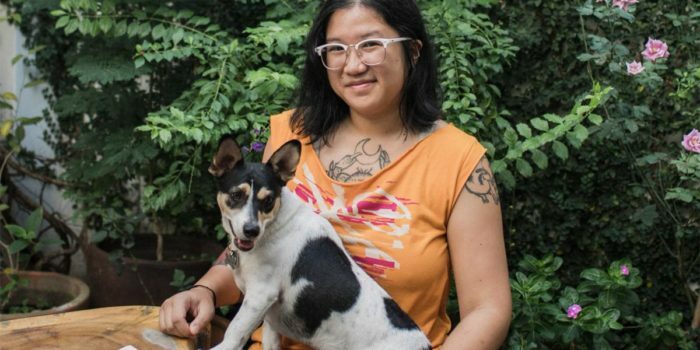 Thank you for featuring these incredible women! There are seem incredible number of Native women in the food Sovereignty movement. I would have loved to see Elizabeth Hoover and Rowan White on this list!